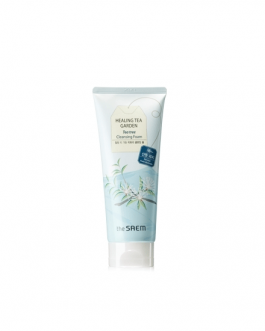 Sulwhasoo Gentle Cleansing Foam , 200ml, Korean cosmetics. Free shipping to worldwide (order above $50), 100% safe shipping. The trim on the skin after cleansing. 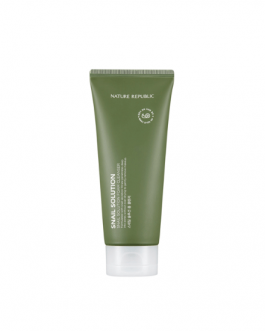 – Gently remove keratin skin with low irritation. 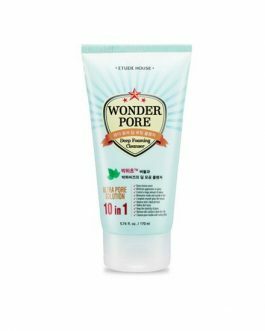 – Gives the skin leaving the moisture barrier made background. It has excellent cleaning power through dense and fine foam. Puchoncho and uvuli components provide moisture to the skin. So it keeps moisture for a long time without pulling. 2. 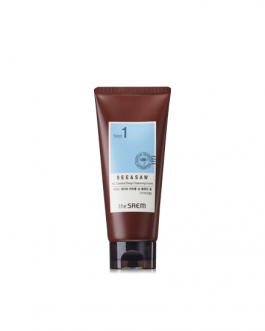 Gently cleanse your face as you massage. Then wash with lukewarm water. 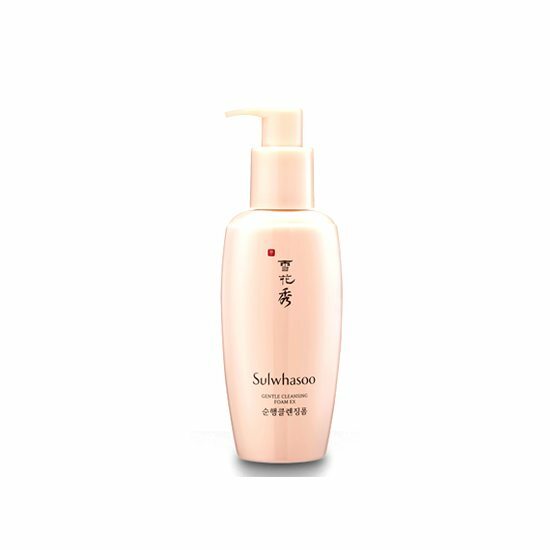 If you are looking for a gentle and yet effective cleansing gel that doesn’t strip off the natural oil and moisture for your face then this Sulwhasoo cleansing foam is for you. 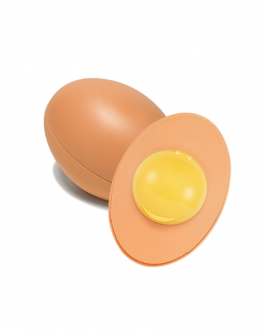 Always does the job by removing all my makeup without leaving my face feeling dry or tight. 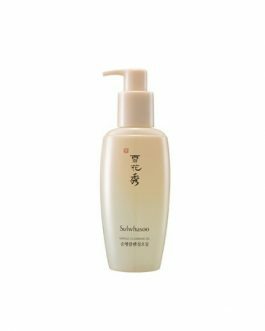 I used it as double cleansing with my all time favourite Sulwhasoo cleansing oil. I love it soooo much. I am writing this review after finishing using a whole bottle! It is very gentle yet great cleansing power! And I love the chinese herbs scent! It just refresh me lol. I love to see it is back in stock soon! !